With vinyl being all the rage among homeowners right now, we also get a lot of questions about sheet vinyl, and whether it might be as good an option for flooring. There are definitely some benefits associated, but the real test is whether or not it best fits your lifestyle and your needs. 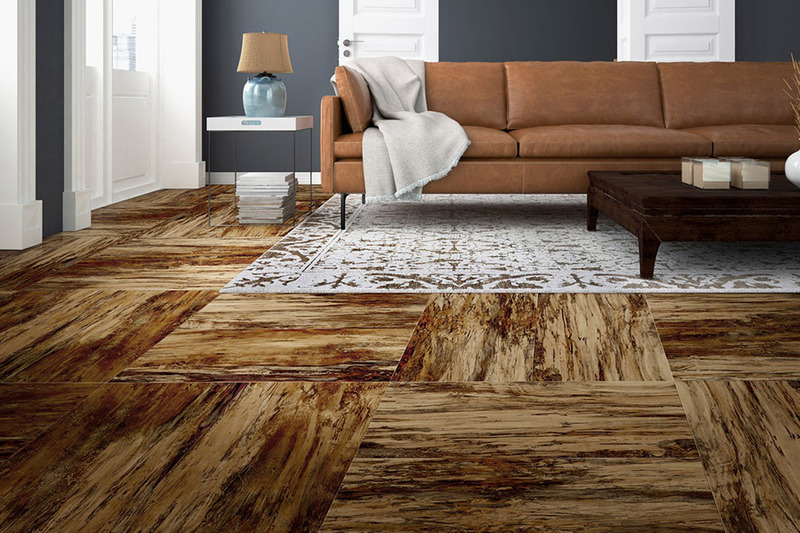 ImPressive Floors knows that a homeowner should have all the facts before making a decision as important as which floor covering to choose. It is with this in mind that we seek to provide all the information we can, before you actually make your decision. Serving the areas of Bedford, Everett, Somerset, Need more, and Roaring Springs, we have a showroom located in Bedford, PA. We invite you to stop by to speak with a flooring professional who will be happy to answer all your questions, and show you our entire line of sheet vinyl. 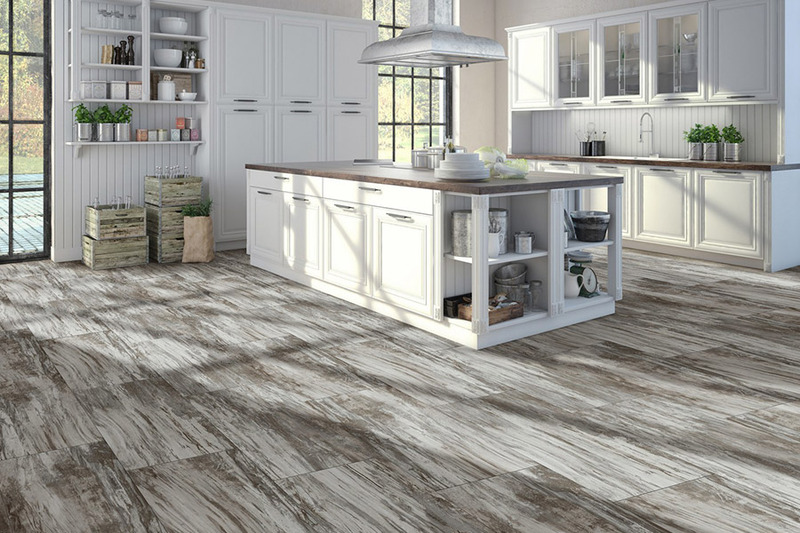 We will start off with the fact that this particular vinyl flooring is less expensive than the tile and plank variety that you hear so much about. The main reason for this is that it can be produced much more quickly. With the large rolls that result, there is less worry in the precision of the cuts, and less waste material as well. 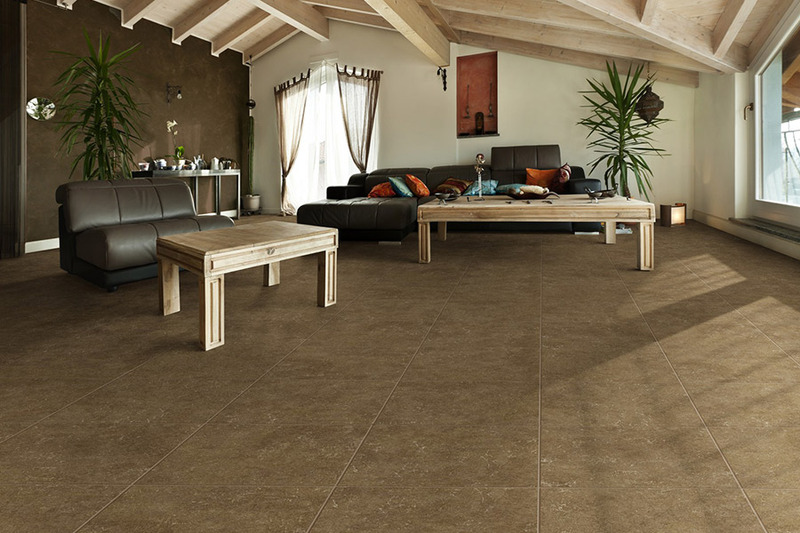 If you’re looking for a flooring that reaches from wall to wall, it’s possible that you’ll find it in this flooring. Smaller rooms are definitely no problem, as sheets can be cut to the specific length and width, with no seams at all to worry about. 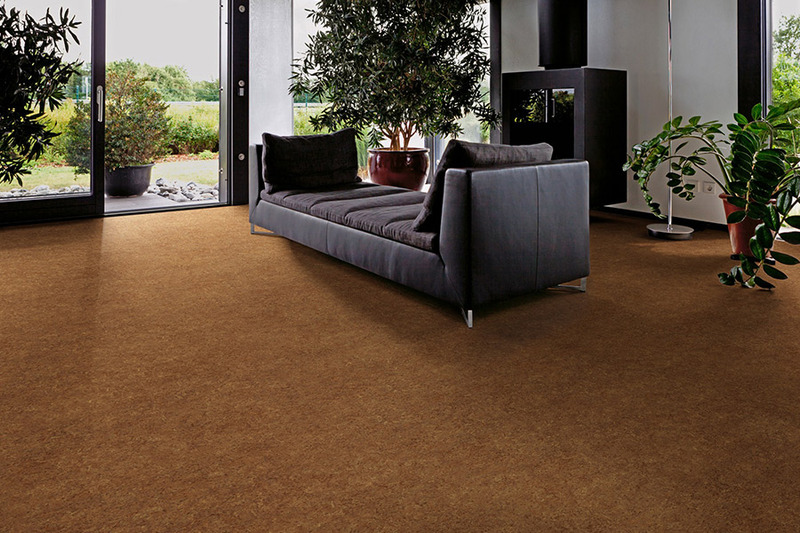 This is also a flooring that is nearly waterproof, in that there are no seams that can be penetrated. Even in a large room, where you have to install two separate pieces of sheet vinyl, it would take an awfully large spill to reach that seam. It’s a great choice for families with children and pets that spend most of their time indoors. 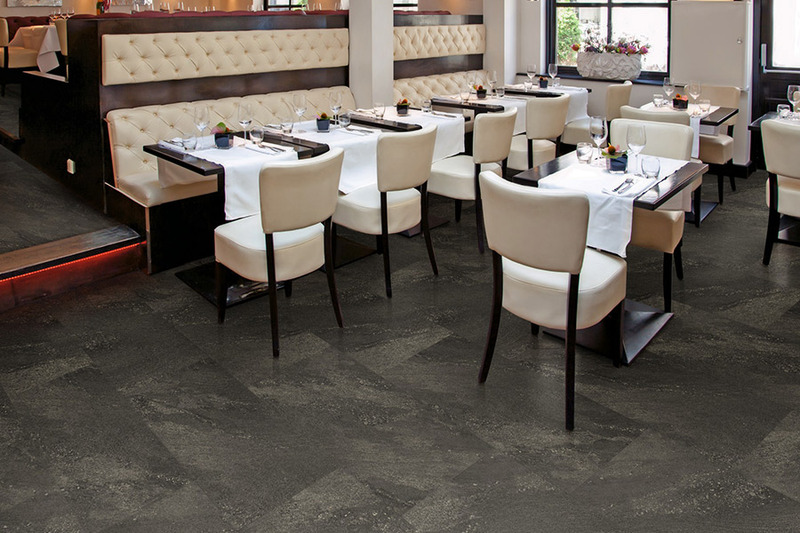 As far as installation is concerned, there are few flooring materials as easy to install as this one. For those looking to save a little money on installation time, it’s a perfect choice. This is a great choice, as well, for the homeowner who has a keen eye for designing. The options for style, color and mimicking natural resources, gives you the option to match existing décor, or create something totally new. 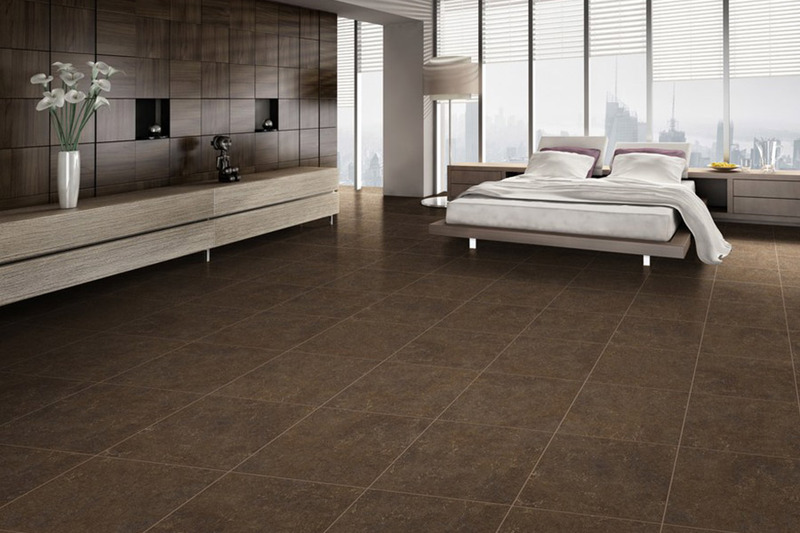 With sheet vinyl flooring, the choice is yours.